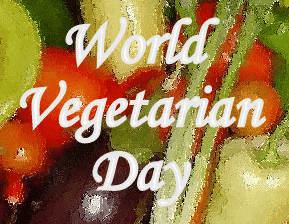 World Vegetarian Day is on October 1. Right now, you can request a FREE World Vegetarian Day Poster. This FREE poster can help spread awareness about the benefits of vegetarianism. You can choose to download and print your FREE poster, or you can order a poster that you will receive in the mail. Just fill in your mailing info and answer a few questions to get your FREE poster. Using flyers are and affordable and effective way to promote any event, and Freepik is now offering free poster templates! With different flyer designs to choose from finding a template to suit any event, whether it is a kids birthday party or a charity event, is fast and easy. Click here to download the source file, customize your template, and print! Show off your event with your free poster templates now! 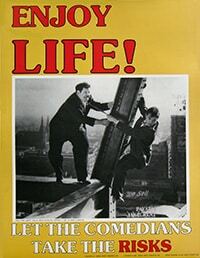 Would you like a goofy (albeit ironic) free safety poster showcasing classic scenes from Laurel and Hardy? 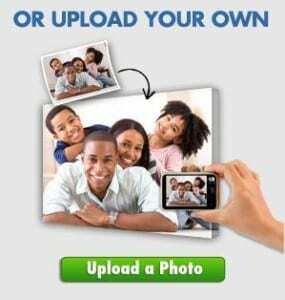 When you sign up here with the NRSC, that’s exactly what you will receive. The NRSC is giving away free 4 different 17″ x 22″ posters. Shipping is free and supplies are limited. These posters are not for sale and are only part of the freebie promotion! 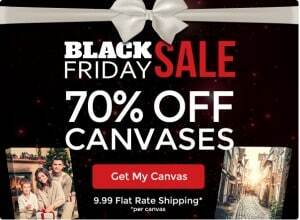 Better hurry to take advantage of the Black Friday sale 2014 on Canvas People! That’s right, Canvas People are still running their special Black Friday deal through the remainder of today. But you better hurry to take advantage of it. It ends by the end of the business day today. Shoppers get a whopping 70% off any custom CP canvas. Also, the shipping has been lowered to a temporary, flat rate of $9.99 for the time being. If you’re still scrambling for last minute holiday gifts, definitely check this deal out! Click here to visit the UFC site and signup for their newsletter. For doing so they’ll send you a free UFC poster and catalog.